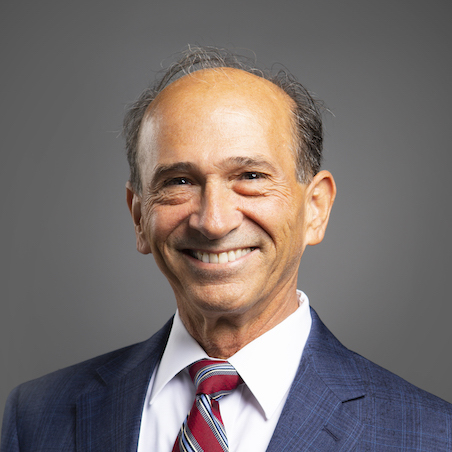 Jack Chielli joined Mount St. Mary's University in 2017 as Vice President of Marketing and Communications, with the main role of enhancing the university's brand and communication strategies which will help bolster enrollment and retention. Chielli comes to the Mount from Wilkes University, where he served as executive assistant to the president for government relations and associate vice president of marketing communication. While at Wilkes his unique branding campaign received awards and national attention in the New York Times, National Public Radio and other news organizations. Earlier in his career, Chielli served as executive director of communications for the Community College of Allegheny County (CCAC) in Pittsburgh, Pennsylvania, the 12th largest community college in the United States. During his five years there, he won numerous awards for marketing and public relations and saw enrollment in credit programs increased from 30,000 to 38,000 students. Chielli also served as a communications manager for the Controller of Allegheny County and as bureau chief for a large metro daily. Chielli holds a bachelor of arts degree from Roger Williams University, Rhode Island, and a master of arts degree from Wilkes University.